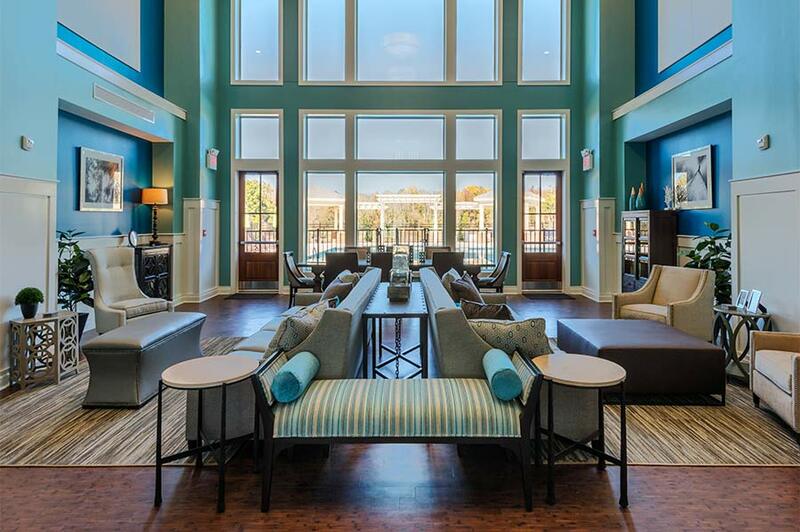 Laurel Street completed development on Renaissance in 2016, formerly known as Boulevard Homes in Charlotte, N.C. 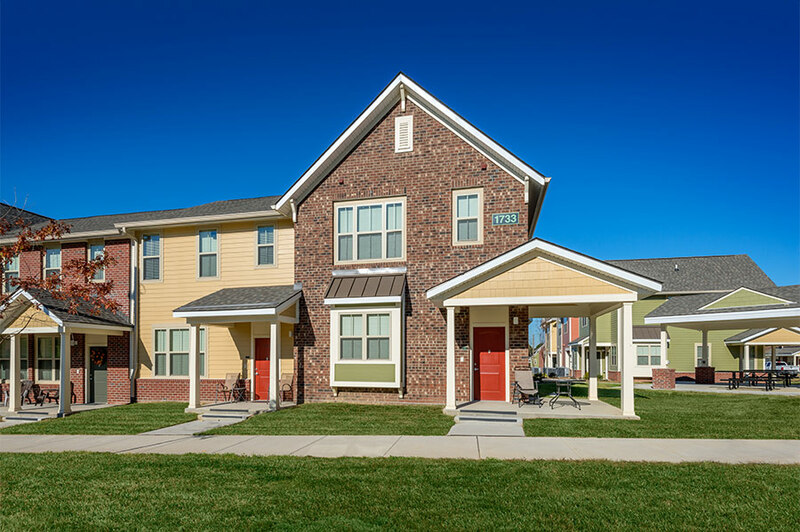 In 2010, through the Charlotte Housing Authority, the project received a $20.9 million HOPE VI grant for its cutting edge educational village concept and environmentally sustainable approach. 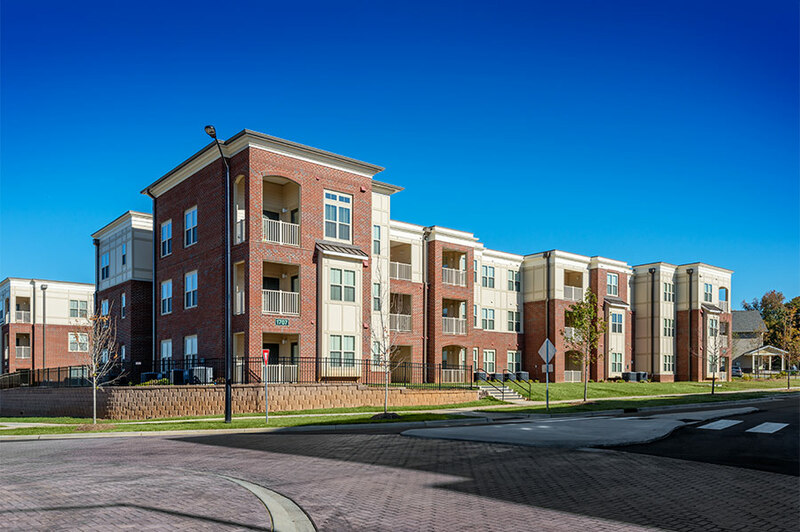 The development received substantial support from the City of Charlotte with its commitment of $7 million of infrastructure funds and $5 million in housing trust funds for the project. Additional financing sources included, Federal tax credit equity, construction financing, and a HUD 221(d)(4) loan. 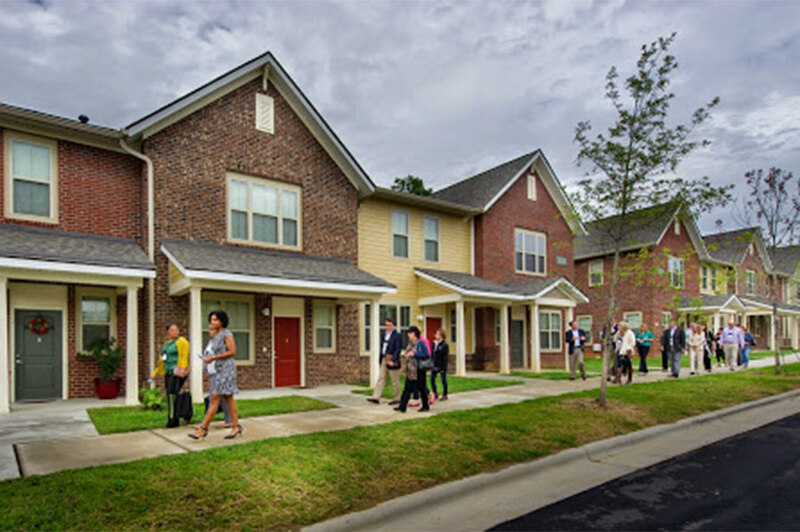 Renaissance provides 334 new housing units targeted to all income levels. The community includes tax credit and market rate units, serving working families, seniors and the disabled. 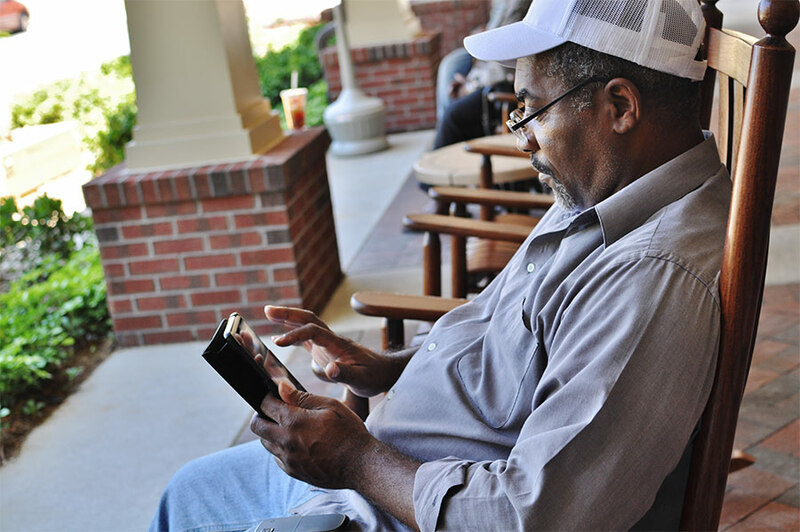 Renaissance is one of Charlotte’s best examples of an integrated mixed income community. Construction was completed over three phases. 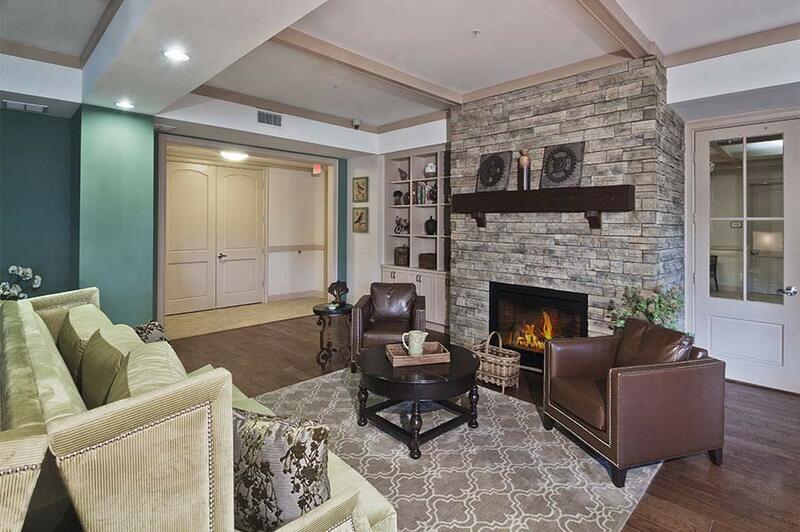 Phase one, The Retreat at Renaissance, an 110-unit seniors building was completed September 2013. 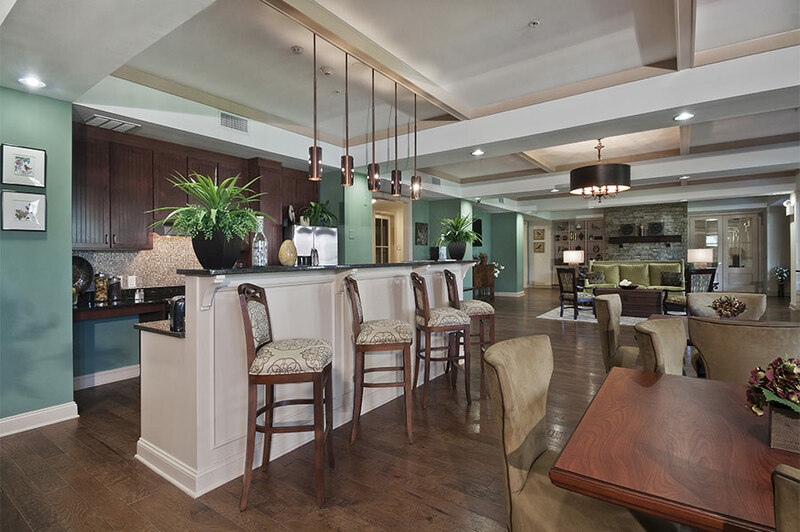 Building features include covered resident/visitor entry with patio seating, covered resident drop off entry, garden plots, courtyard area with gazebo and patio, multipurpose room, exercise room, library and game room. Phases two and three, The Residences at Renaissance, are a total of 224 mixed-income family units completed in May 2014 and July 2016, respectively. In addition, a 14,000 square foot LEED for New Construction certified clubhouse, developed by Laurel Street and completed in 2014, is home to on-site management and community non-profit Renaissance West Community Initiative. 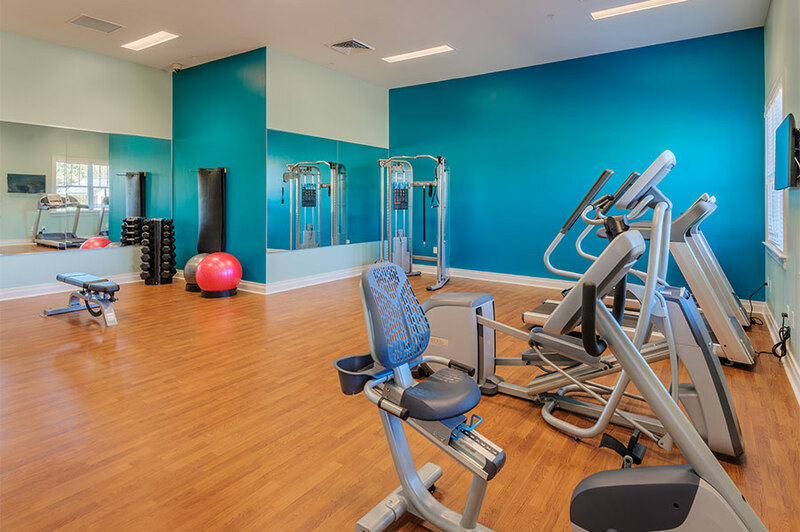 The clubhouse is equipped with a multi-purpose room, computer classroom, business center, and fitness center. The community also offers an outdoor swimming pool, covered picnic shelters, playgrounds and a tot lot. 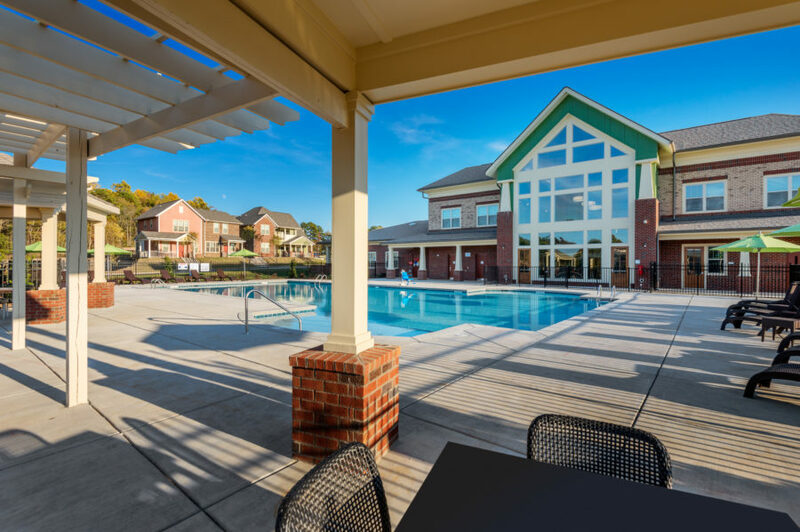 Other community features include a signature preK – 8 neighborhood school, a five-star early childhood development center, greenway connection and linkages to Southview Recreation Center. The development is pursuing LEED for Neighborhood Development certification. All residential buildings are EarthCraft certified and meet Energy Star v2 standards.